Murders happen every day in the big bad city. They're not such a big deal, you know. Even when the victim is a city councilman as well-known as Lester Henderson. But this is the first time Fat Ollie Weeks of the 88th Precinct has written a novel, ah yes. Called Report to the Commissioner, it follows a cunning detective named Olivia Wesley Watts, who, apart from being female and slim, is rather like Fat Ollie himself. While Ollie's responding to the squeal about the dead councilman, his leather dispatch case is stolen from the back of his car -- and in it, the only copy of his precious manuscript. 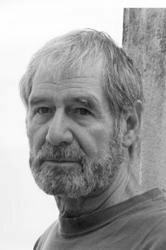 Joined by Carella and Kling from the neighboring 87th Precinct, Ollie investigates the homicide with all the exquisite crudeness, insensitivity, and determination for which he is famous. But the theft of his first novel fills Ollie with a renewed passion for old-fashioned detective work. 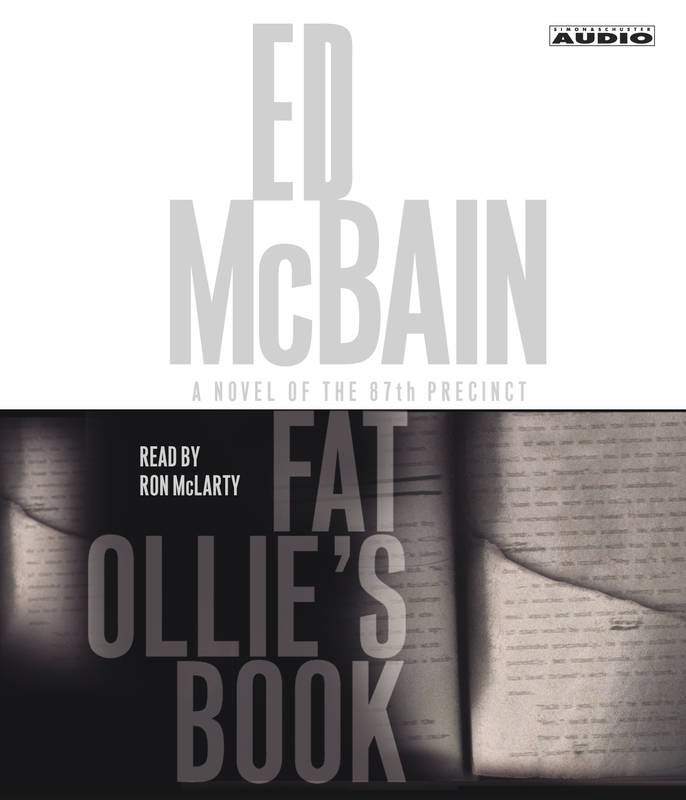 Following the exploits of one of Ed McBain's most beloved detectives, this lively and complicated tale -- the fifty-second in the award-winning 87th Precinct series -- is McBain at his best.